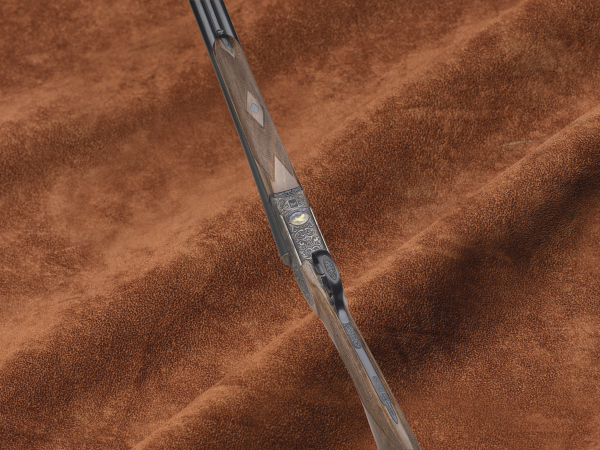 The DEA SLX side-by-side shotgun was specifically designed for very demanding customers and it fears no competition. 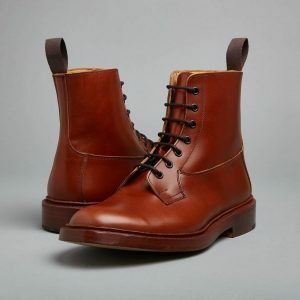 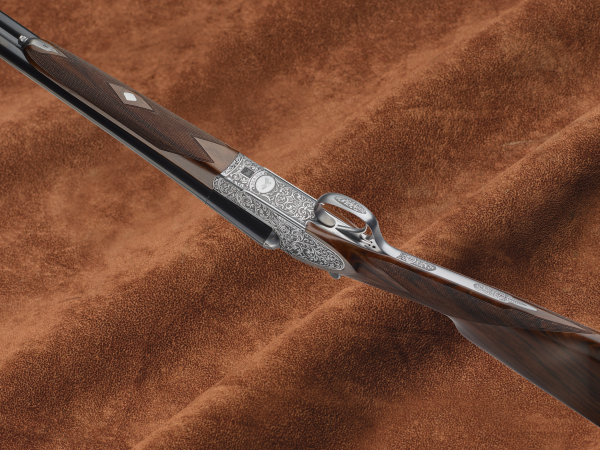 True connoisseurs will identify themselves with the combination of the best technical features and ballistic precision – made possible by its construction from solid blocks of material – and the uniquely beautiful lines. 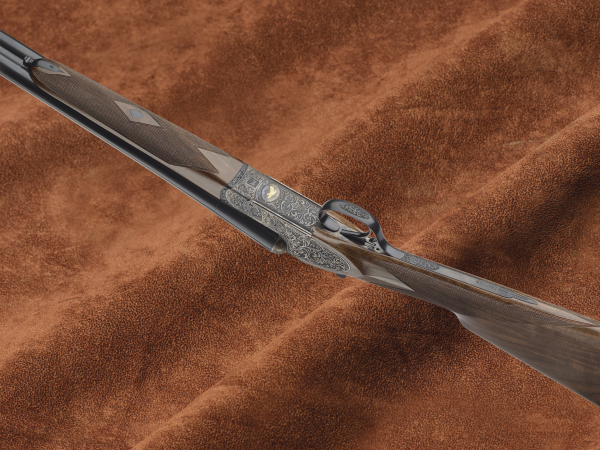 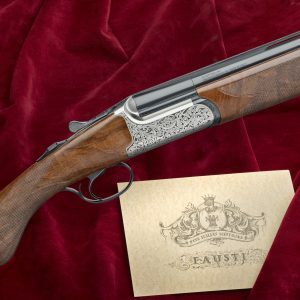 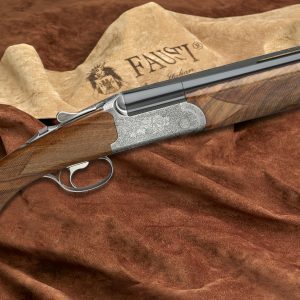 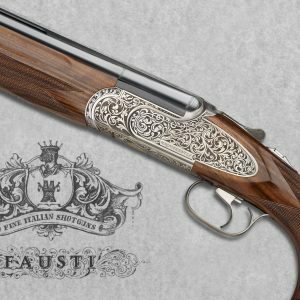 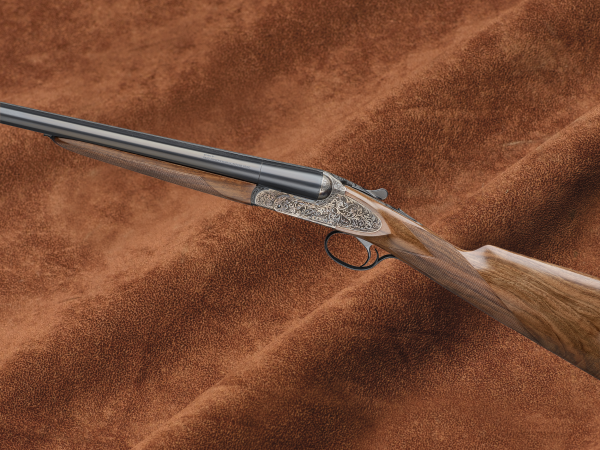 The ample engraving coverage with game scene on the low profile side plates gives the most traditional of all hunting firearms an aura of classical beauty.